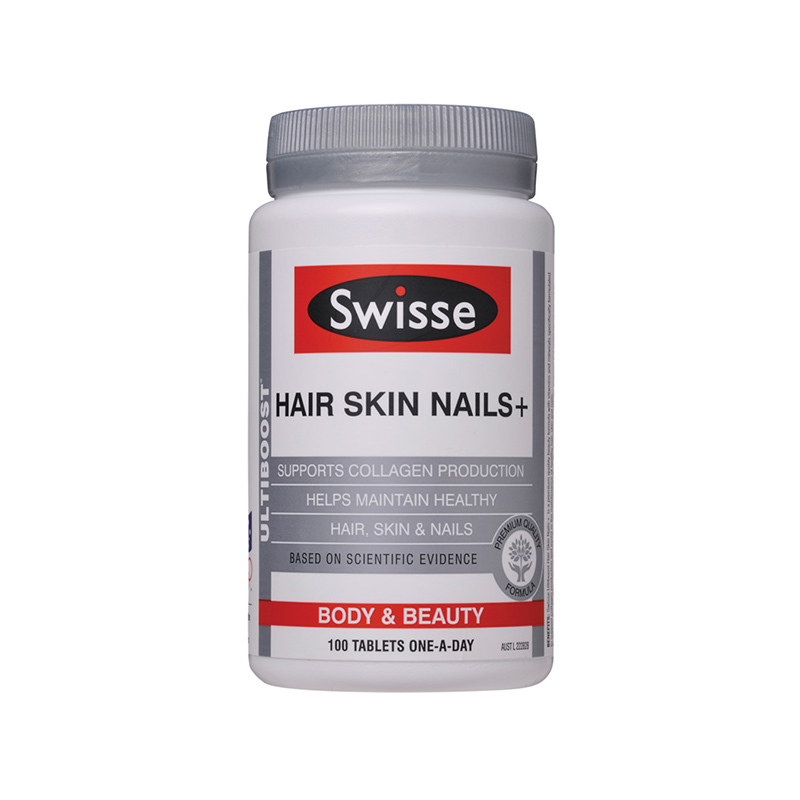 Swisse Ultiboost Hair Skin Nail Tablets are a combination of vitamins and minerals shown to support hair, skin and nail health. It contains ingredients and key vitamins and minerals, including Silica and Vitamin C, for hair skin and nail health. 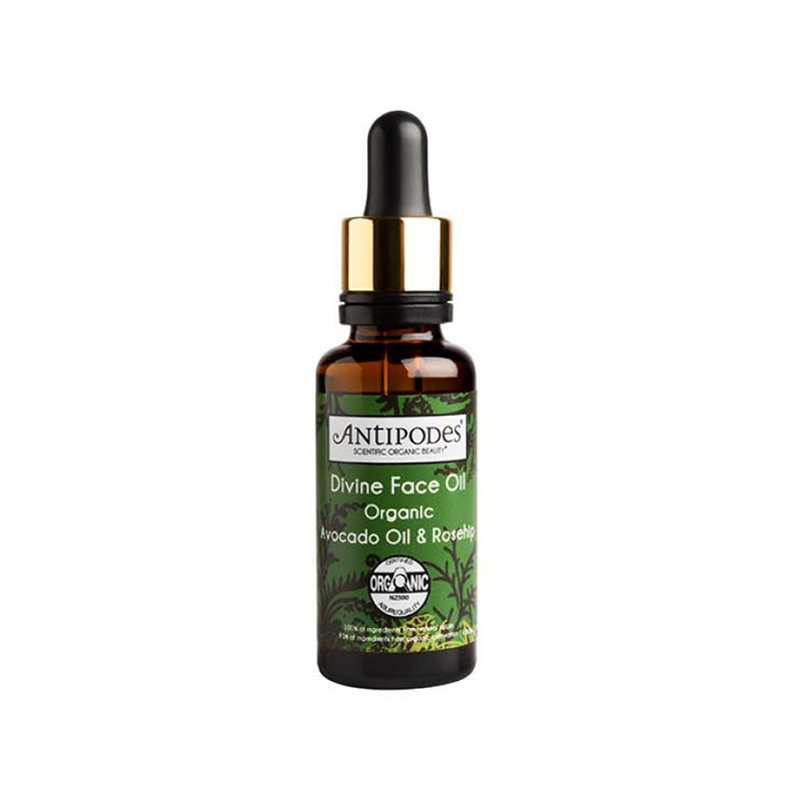 Blood orange extract is added for its potent antioxidant activity which protects against free radical damage. 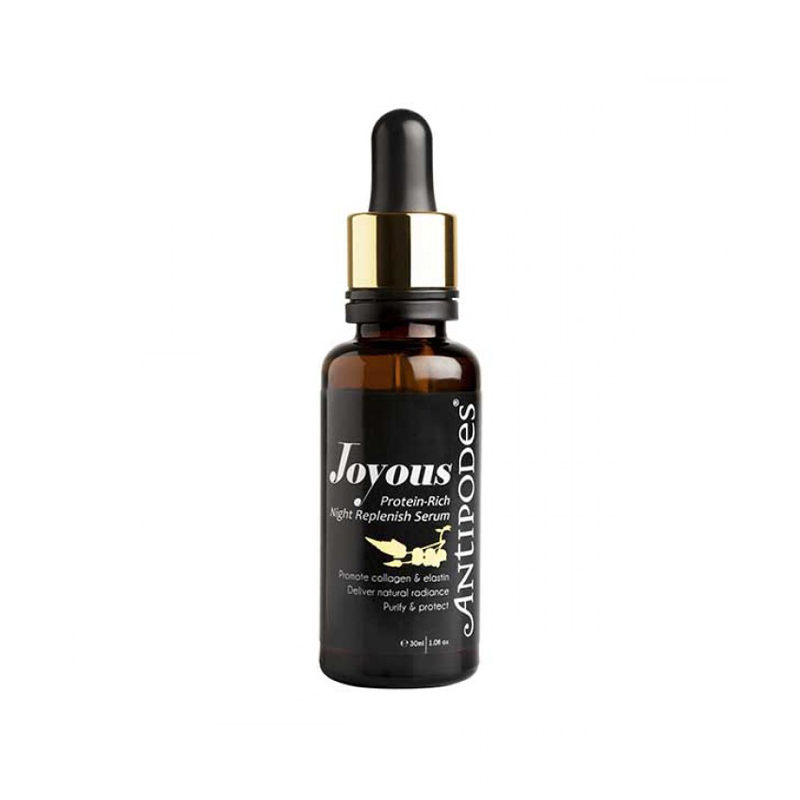 The active ingredients are needed to maintain healthy skin and the production of collagen. Suitable for individuals who suffer from brittle, frail or thin nails. Silica is an important mineral which is needed for collagen structure. Collagen is a structural protein found in majority of connective tissues, including tendons, ligaments, and blood vessels. Collagen preserves skin integrity and promotes healthy skin appearance. 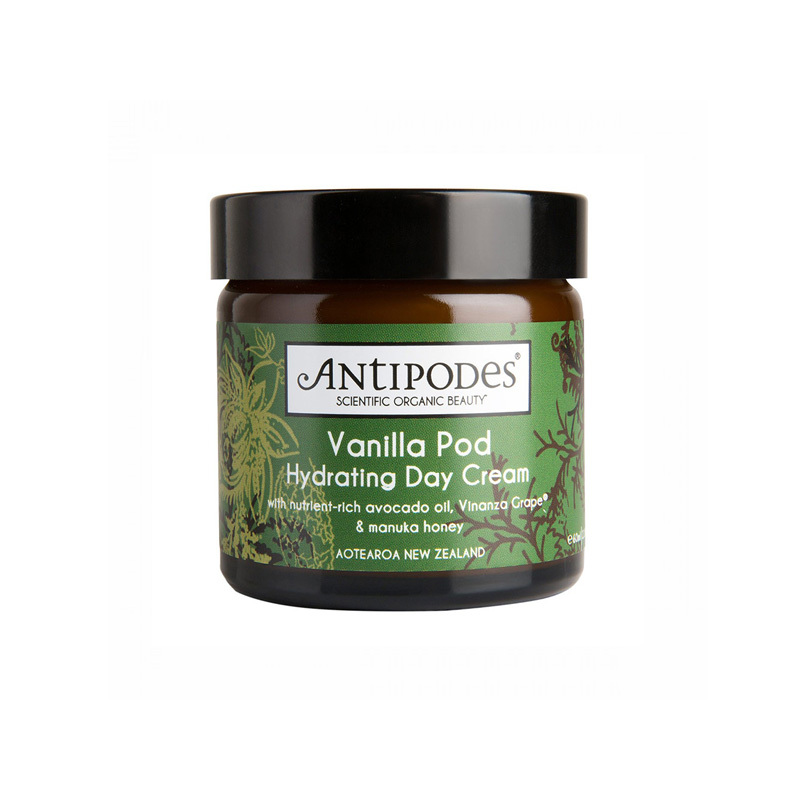 Collagen production is enhanced by Vitamin C which also offer antioxidant properties. Swisse Ultiboost Hair Skin Nail Tablets contains blood orange extract naturally sourced from three varieties of Silican blood orange juice and peel. Silica blood orange are sustainably grown in the nutrient dense soil of Mount Etna volcano. The extract from blood orange is rich in antioxidants which shields cells from damage caused by free radicals. Swisse believe that wellness is linked to how we spend our time, what we put into our bodies, and how we approach life. Positive thinking, positive relationships, healthy food and healthy activities are all part of living a healthy, happy life.